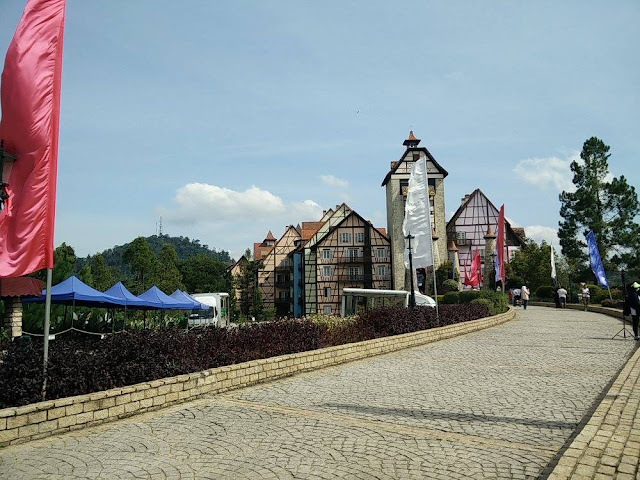 French Village in Berjaya Hills captures the essence of the different cultures of the world in a single unique destination! and Southeast Asia maybe —. 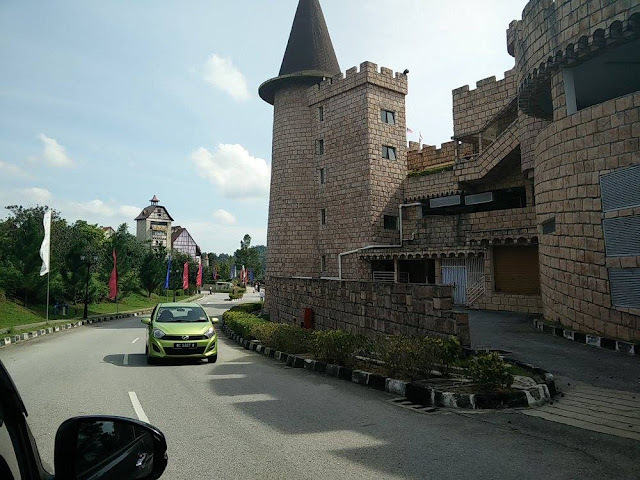 Genting Highlands — in Batang Kali. One of the most friendly and safe places for female travellers. One can explore these alone. If you are in Malaysia and travelling to Langkawi as well, it's advisable to spend at least 5-6 days, its surrounded by 99 beaches (Go for Island hopping). 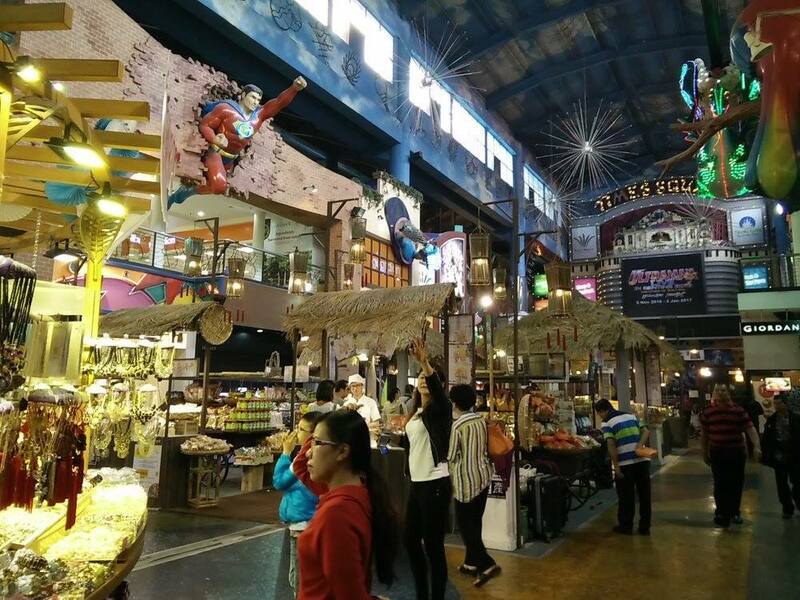 Try out the local street food which would not cost more than 5 RM. which is not more than 80 INR. It's a duty free place, so no taxes. Sea food is a must try, best place to go "'Restoran Paradise''. People are very friendly and helpful. You dont need more than two days in Kuala Lampur. You should go to KL tower in the evening as it comes alive at night. Don't forget to try the variety of fruits they have. In Malaysia you get fish leather if interested in shopping, anyone can guide you to the factory. Genting sky way can be covered with French village and Japanese garden in a day though they are opposite directions. 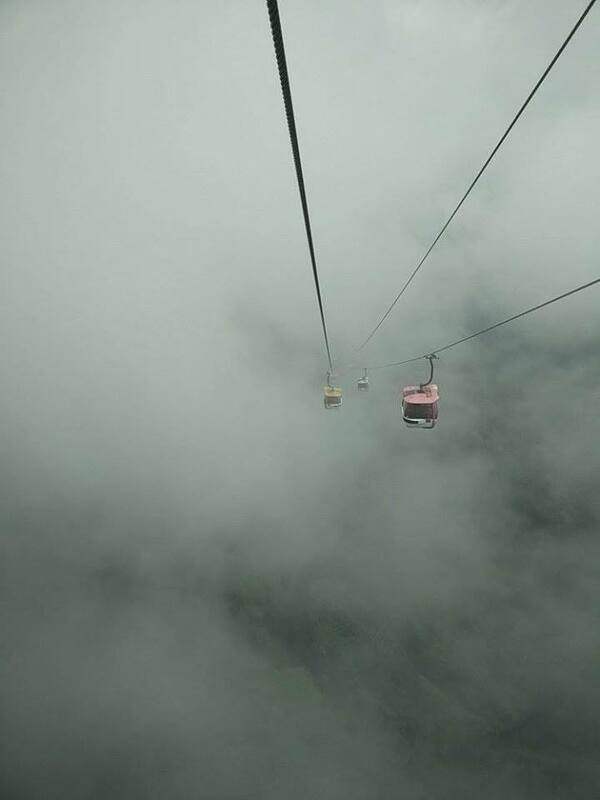 If you are also going to Langkawi, remember to explore it on your own. Talk to locals stay near the beach areas,try local food, should not cost you more than 5-6 RM. Its a duty free place so shop till you drop.Don't forget to buy coffee from the super market. Langkawi is surrounded by 99 beaches. Not many tourists explore that. Go for island hopping and beach parties. Malaysia. 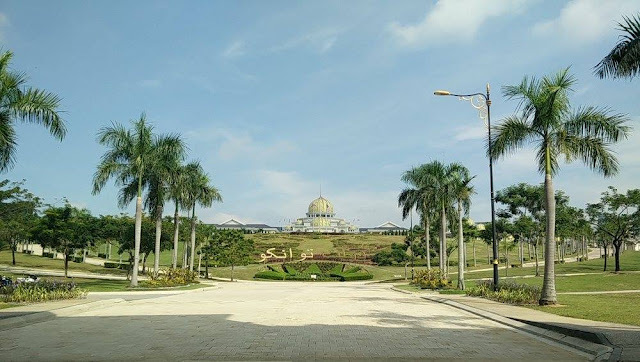 Federation of Malaysia consists of 13 states and Federal Territory. 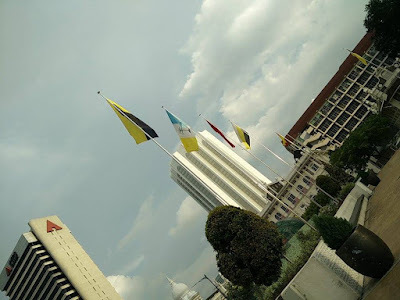 including flag, coat of arms and others — in Kuala Lumpur, Malaysia. It's all about walking so carry walking shoes and lose some weight. 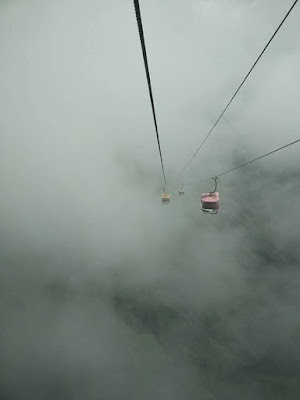 Malaysia has a tropical rain-forest climate, the country is hot and humid all year round, do carry cottons only. Quick dry towel for when you visit the beach. 4.Imodium, since sea food /change of water does not suit everyone. Carry lots of flavored protein bars, this is a great way to stay healthy and save money in case you skip any meal. serves as the official residence of the supreme King of Malaysia — in Kuala Lumpur, Malaysia. 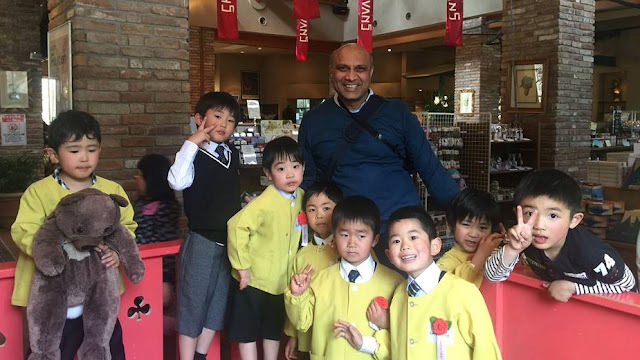 in a single unique destination! 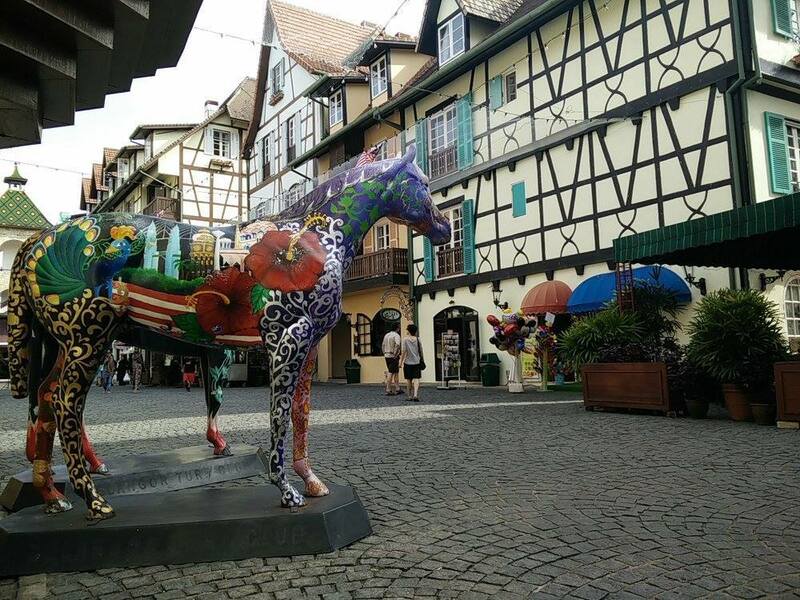 — at French Village at Colmar Berjaya Hills. 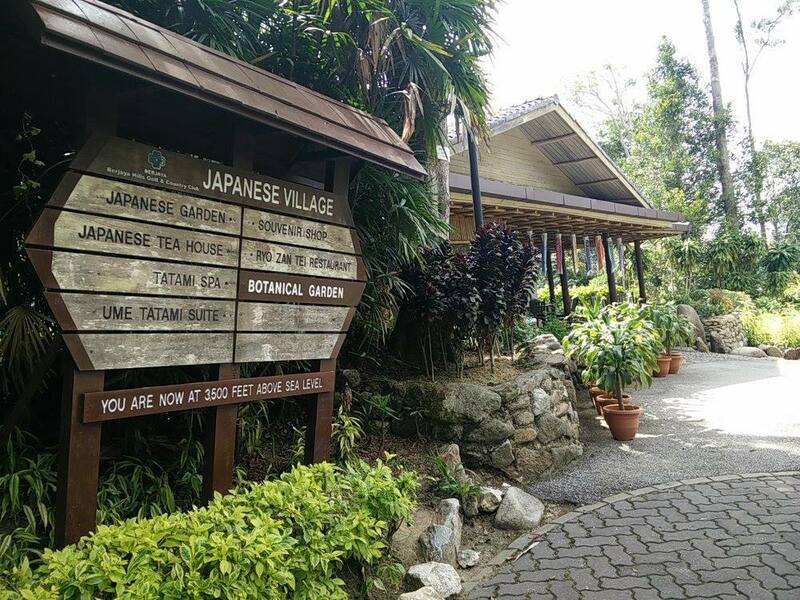 Japanese Tea House & Botanical Garden.The only full scale creation of a Japanese tea garden in the tropics.